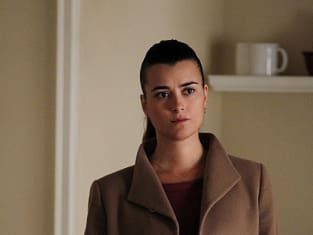 Cote de Pablo as Ziva David in the January 15, 2013 episode of NCIS, "Shiva." 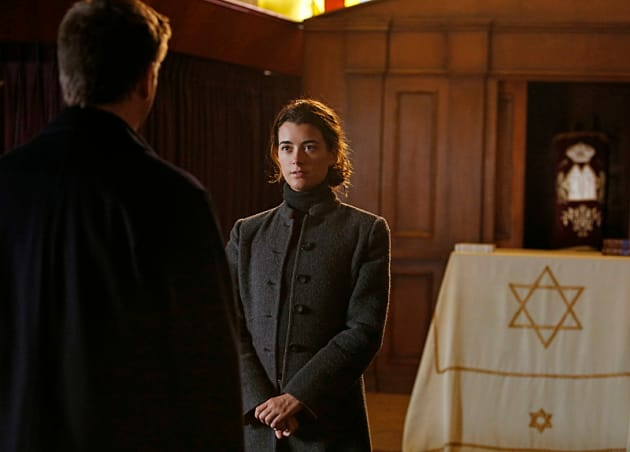 NCIS Season 10 Episode 12: "Shiva"
Bodnar: And whose grandfather would you be? Ducky: Well that depends. Who's your grandmother? You know this whole ordeal has made me realize something that I didn't expect. It's helped me better understand your choices. I always thought I had a sense of how you felt at the time, Gibbs. Now I realize I wasn't close. I never wanted that kind of justice before, but since the other night....hell, that's all I think about. Was it worth it, Gibbs? It had to be some relief.